Aston Cantlow sits on the River Alne in the west of the county. 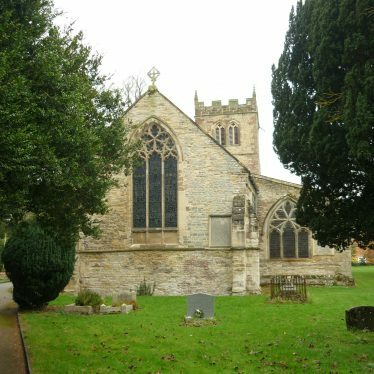 An Anglo-Saxon burial ground has been discovered in the parish, and it is listed in the Domesday Book. A major industry in the village was paper-making. The local mill had at various times been used as a paper mill, a needle scouring mill and a ball-bearing factory. Aston Cantlow Mill, a watermill which was originally built during the Medieval period. It was used as a needle mill and a corn mill during the Imperial period. 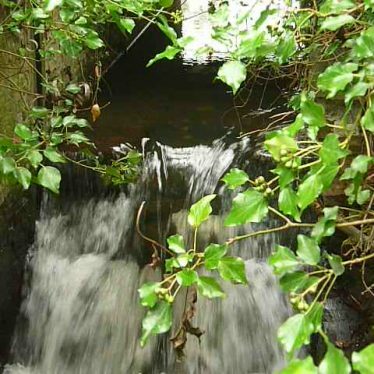 Some of the mill's features, such as the sluice, are still visible. 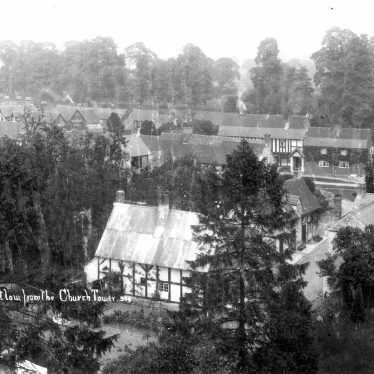 The mill was situated 400m south west of the church. 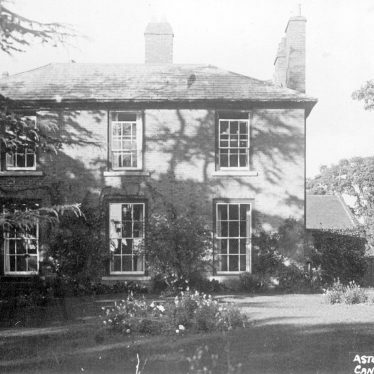 The site of a cottage garden associated with the house formally known as Mary Arden's house. The garden was created in the 1930s and is situated in Wilmcote. Findspot - brooches, a bronze buckle and other metal objects, dating to the Roman period, were found 300m east of Little Alne. 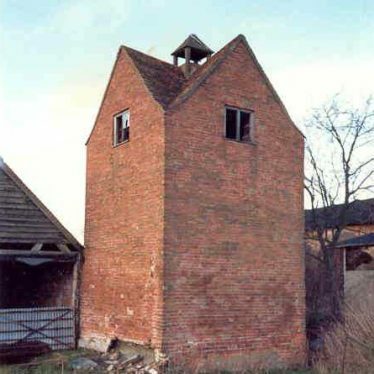 Shelfield Dovecote, a red brick building used for the breeding and housing of doves and pigeons. 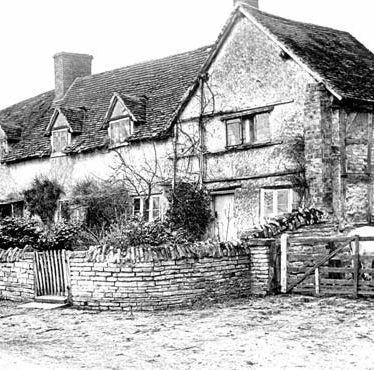 It dates to the Medieval period and is situated 700m south east of Badbury Hill. 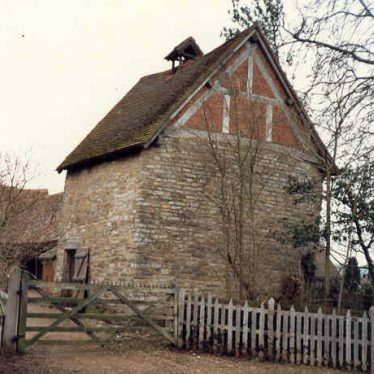 Wilmcote Dovecote, a lias stone building used for the breeding and housing of doves or pigeons. It dates to the Medieval/Post Medieval period, and is situated at The Orchards. An Anglo Saxon trackway dating to the Early Medieval period and referred to as a 'grenan weg' (greenway) in an 11th century charter. The route roughly follows that of Gospel Oak Lane. The site of Aston Cantlow Castle which dates from the Medieval period. It is known from documentary evidence. The ringwork, a defensive bank and ditch, is still visible as an earthwork. It is situated west of Aston Cantlow. The possible extent of the Medieval settlement of Aston Cantlow, which is suggested by documentary evidence. Gardens which are of Imperial and modern date. Features include a drive, a terrace, walks, a garden structure and mixed planting. They are attached to Aston Cantlow Vicarage, and are situated to the west of the church. Recommended for inclusion on Local List by Lovie. This map shows markers for every photo, article, historic site and catalogue record within the Aston Cantlow category.